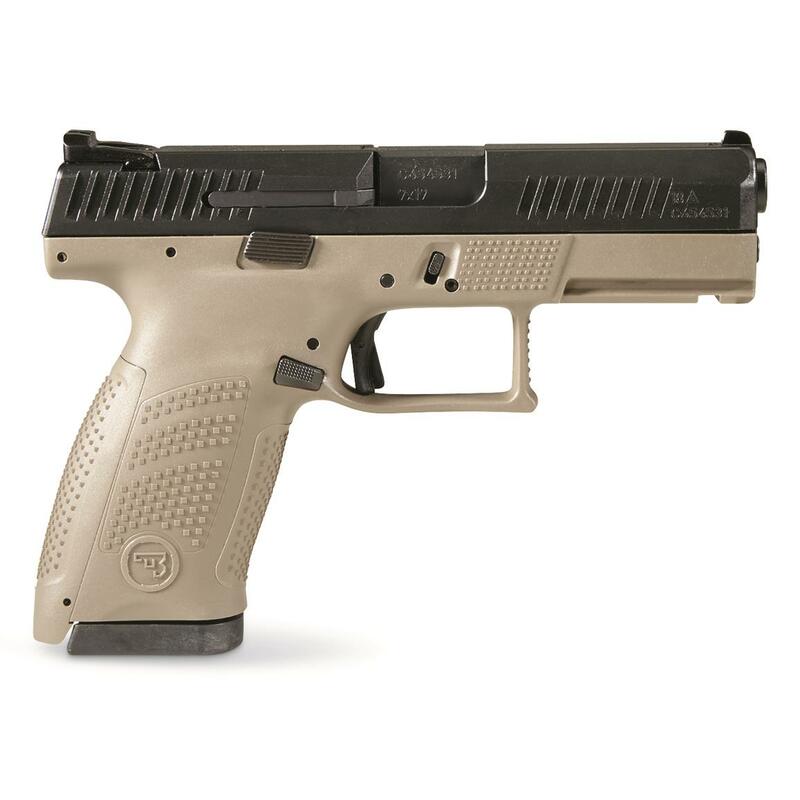 CZ's newest pistol raises the bar for striker-fired performance. More than just another take on the striker-fired pistol, the P-10 is decidedly CZ, from the way it feels to the way it shoots. First order of business, ergonomics. Anyone who's picked up a CZ 75 for the first time gets it — it just has to feel right in the hand. 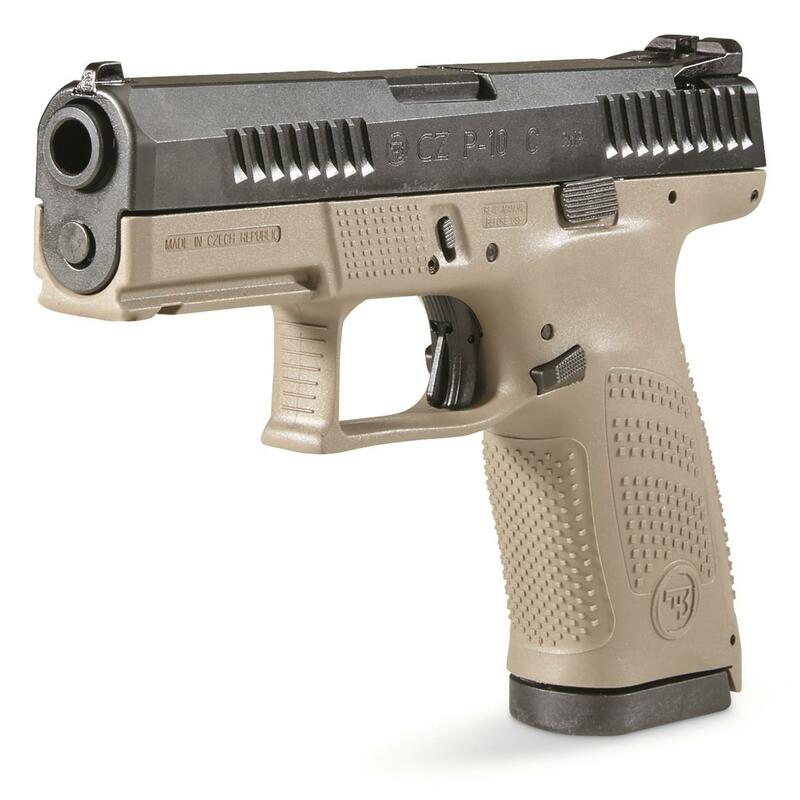 With the CZ grip angle, the P-10 avoids that 'brick-in-the-hand' feeling that has plagued many in the striker-fired genre, allowing it to point naturally. A mild palm swell, deep beavertail and three interchangeable backstraps make the P-10C fit a wide variety of hands as if it were built for them. Because it was. Next up, trigger. So many striker-fired pistols fall short when it comes time to pull the trigger. 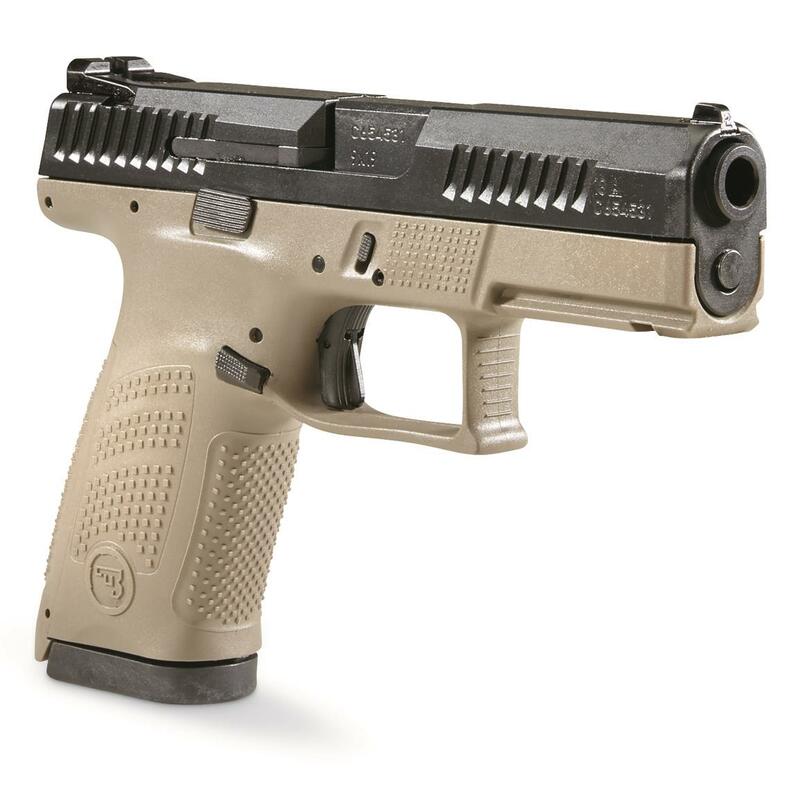 The P-10's trigger is designed to minimize creep and stacking, and after initial break-in averages a clean 4.5-5 lb. pull and rebounds with a short, positive reset — meaning single shots can be meticulously placed while follow-ups are effortless. Built to withstand the rigors of military use, its fiber-reinforced polymer frame and hardy nitride finish are made for the daily grind. It may have taken a while to come to market, but we feel the wait has been worth it. 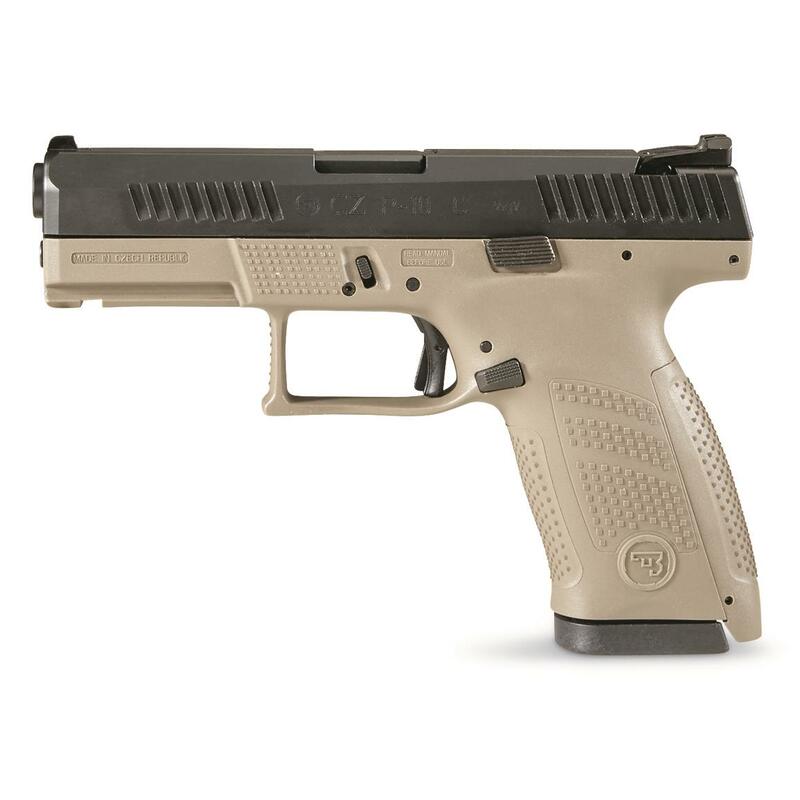 With CZ reliability, engineered ergonomics and a bevy of features both familiar and new, the P-10C is the complete package.